You have enough plumbing work to get by, but there's always room for more. 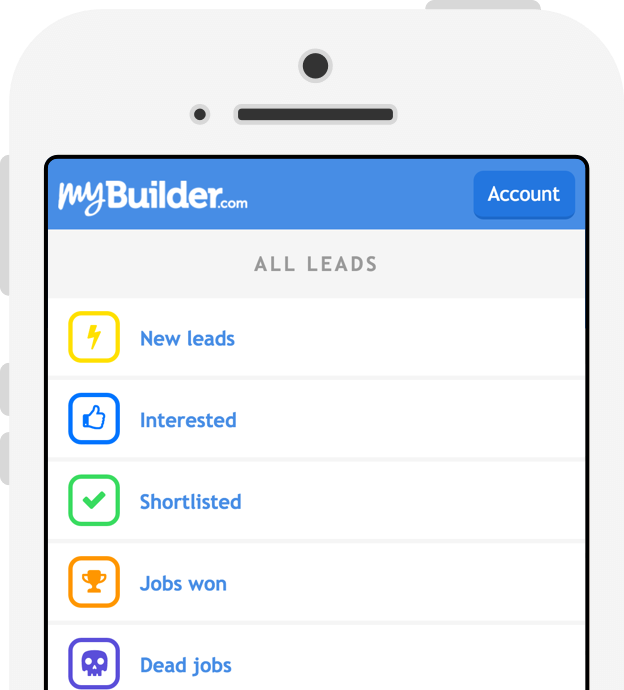 When you’re looking for your next plumbing job, MyBuilder will be there with leads in Waltham Abbey that fit into your schedule. Billy came round the day after posting my job to quote and gave us a very competitive quote compared with others. The work was carried out to a high standard and he left everything clean and tidy. Leaking pipe which feeds our bathroom radiator - slow drip at the moment, filling a cup in around 1 week. Also we would like to replace an outside tap as this is also leaking. 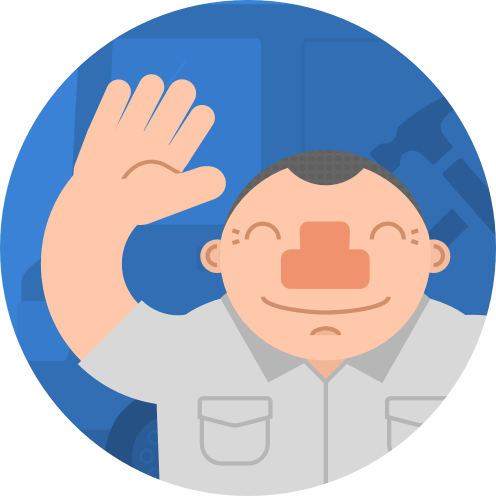 Ibrahim was on time and super friendly, changed our outside tap and fixed up our leaky pipe with no issues. Reasonable price and tidy work. Recommended! We need to replace our kitchen tap can you please send a quotation and your availability, preference is for either Mon or Fri. The tap hoses have shut off for the water supply no need to shut the mains. I have a leak from a pipe leading to my boiler. It looks like the connecting seal between two pipes. Hi, I have a problem with a toilet flush. I think a part/parts need replacing. I had three taps replaced very pleased with work, reasonable price efficient service and tidy workman also very patient when having to cope with two yapping dogs at his heels while working! Very pleased would definitely recommend. Remive bathroom sink Install new sink and mixer taps. Brillant workman. Genuine and really helpful. Thank you Lee and Son. 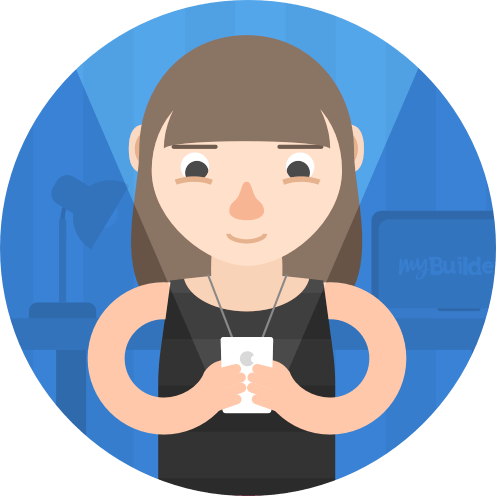 One of the most professional contractors I've used on mybuilder (and outside of mybuilder too). Communication was excellent, Steve arrived bang on time and completed the job in no time. Swapping out existing sink for new sink unit. Requires disconnection and removal of current sink and the installation of new sink unit. We will purchase new sink prior to the fitting. Received great service, extremely professional. Job was completed to a really high standard. I would definitely recommend and hire again. When a plumbing job is posted in Waltham Abbey, you’ll get the plumbing lead if you are relevant for the job. You then have the choice to express interest, which is free. 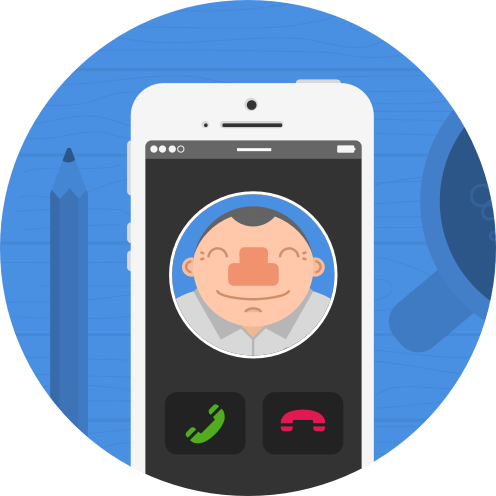 If the homeowner likes your profile and decides to shortlist you, contact details will be exchanged and you will get charged a small fee. The size of the fee depends on the estimated size of the plumbing job, which is determined by our in house team. You’ll know what the fee is before you express interest.